When I received my tube of Tiger Balm Neck & Shoulder Rub in the mail I used it right away. After sitting at a computer desk (with poor posture too) all day my shoulders can become quite sore, so some relief is sure nice. I had my daughter apply the lotion as unfortunately one of the ingredients is something my husband is allergic too. Next time I would apply it myself as I liked that it did not need to me massaged in deeply so I would be able to put it on myself. Ahh..College, I have many memories from the time I spent there. The one that sticks out in my mind the most, the cost of the text books! I tried to buy used books but they were in short supply. So for all those attending post secondary education or whose children are I understand the burden. While it is currently VERY cold here and we are spending more time hibernating inside then enjoying the snow outside there is still lots of winter left so we should be able get outside and enjoy the season soon. 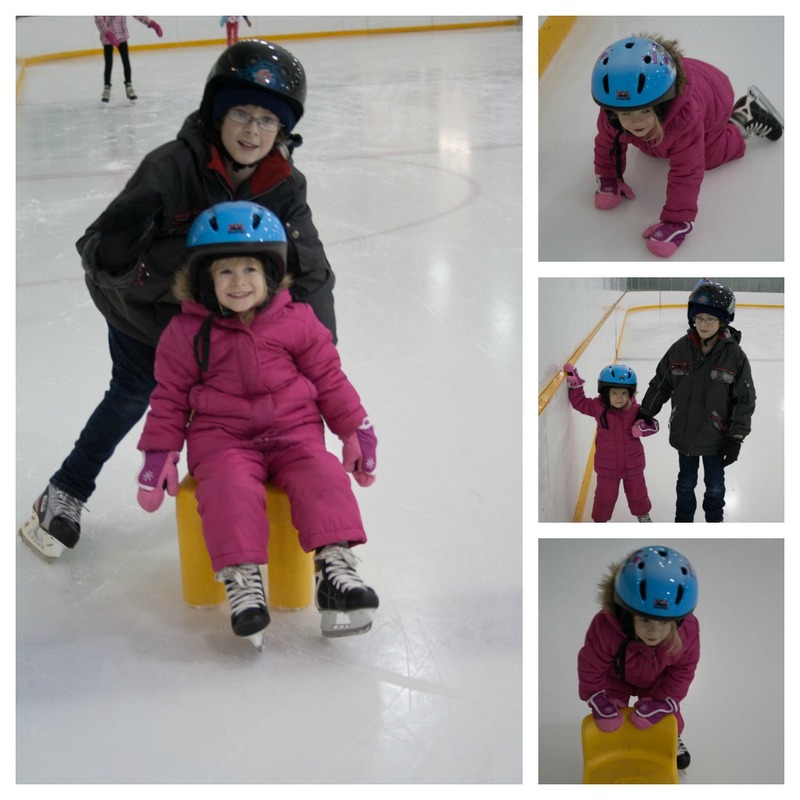 In the meantime we can take care of crossing off the indoor activities on our Winter Bucket List. Every Monday Heather at Acting Balanced hosts a Monday link up where she posts 4 questions. 1. December 5th is Bathtub Party Day - how will you celebrate? 2. Apparently it's also the week to get your letters to Santa done and mailed - will you be writing to Santa and will you be on the naughty or nice list this year? 3. Do you think that people have unlimited potential? 4. How many holiday parties/events will you be attending this month? My mom was a professional photographer when we were growing up and therefore I got to see all kinds of neat things she did with her photographs. My favorite though had to be the picture that would be waiting for us Christmas Morning to show how she captured Santa putting gifts under the tree. Of course, now I know that it was simply my mom dressed up and using a timer to snap the picture as she put out presents. Now, I am no professional when it comes to taking pictures, nor am I inclined to dress up as Santa while putting out the gifts. 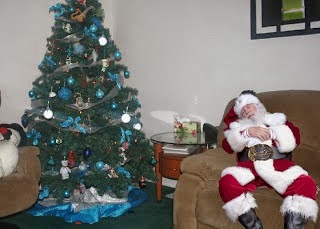 Thankfully a couple years ago I was introduced to a great online service that allows me to insert Santa into my own pictures making it look like the Jolly fellow really did put presents under the tree. I even created a picture showing him taking a nap on our couch . The kids thought that was quite funny. We have been pretty busy with decorating our lawn and house for Halloween. Knowing how much my kids like to do crafts I was happy to find a simple craft to do tonight while we waited for dinner to cook. The best part was we only technically needed three things to make it. Glue, paper and marshmallows were easily transformed into spooky ghosts, however we opted to also use some neat stickers and rub on transfers I found on clearance at the drug store. Did you walk to school as a child? According to statistics, in 1970, more than half of all elementary school students ages 6-11 walked to school. By 2006, only 15 percent were walking to school. I remember walking to school as a child, starting in Kindergarten. Flash forward to the present and the line-up of vehicles at elementary schools sure shows that more kids arrive at school on a bus or their parents vehicles. Shocked by this trend, a group called the Partnership for a Walkable America started National Walk to School Day in 1997 as a one-day event aimed at building awareness for the need for walkable communities. In 2000, the event became international with the UK, Canada joined with the US for the 1stInternational Walk to School Day. I know that there has been a lack of posts on the blog. I promise that while not much is being posted, I have indeed been busy. After an eternity (almost a year) of looking we have bought a house. We have looked at lots of places, some were okay and some not so much. And then there was the one after going through it I went home and took a shower. It has been a month since our offer was accepted and we got keys to the house today and dropped off a load of stuff. It seems the last month has flown by and I feel like I have been living in another universe, where my life was consumed by packing, purging and planning. There has been so much to do from getting utility accounts switched, house inspection, insurance, the list goes on and on. And the signing of the paperwork, there sure is a ton of that. Welcome to the Back to School Blast! Getting your family prepared to head back to school, can be difficult especially after a long, fun-filled summer. Here are a few of our favorite Back to School Tips to help you along the way. I like many other Canadians will be celebrating Canada’s Birthday this coming July 1st by partying. For us this means we will head to the local park to check out the Festivities, and of course to watch Fireworks that evening! Another way I will be partying this year is to join in with other Bloggers to party virtually via the Great Canadian Blog Bash. I heard about this online party when reading a post over at one of my Favourite blogs Journeys of the Zoo. The Great Canadian Blog Bash was started as a way for Canadians involved in social media to find other Canadians to connect with online, celebrate Canadian talent and promote Canadian companies. Since I started blogging I have made some great connections with many bloggers, but especially love that there is a great network of Canadian Bloggers out there. Do you have a favourite Canadain blog you read, leave a comment below letting me know where to find it so I can be sure to check it out! I recently worked on cleaning up all my coupons that I have stashed in my Coupon Binder. The result, is an assortment of coupons that I know I am not going to use for one reason or another. Of course, as I have done in the past I have decided to share them with one of my lucky readers. Except this time, two people will each win an envelope of coupons with minimum value of $60 each! So, the question I have for you today is whether you use Google Reader or not. If you do you are going to want to pay attention to this! Google Reader will be gone as of July 1st. If you want to keep on Monkeying along with us I suggest you switch to another reader. Recently I started using Bloglovin' and so far am loving it (pun intended). I have switched over the blogs I was following and love the simple layout of this reader! It was also very easy to get set up. When setting up your account you will be asked during the sign-up process if you want to import the Blogs you were following from Google Reader to Bloglovin'. Simply click the button to import and you will be all set. Recently I went on a two day field trip with my sons school. We got to go to a great camp and spend the night enjoying all those fun camp experiences as well as tour the local historic site. Volunteering at your child's school is a great way to be involved in their education. While tagging along on a two day field was fun, volunteering does not have to be such a big commitment. 800 Kilometers might seem like a long way to drive to take your child to preschool. I would be inclined to agree in most cases, but recently we made this long drive in order to give our daughter a unique preschool experience. So why did we make the crazy choice to travel that far when she has already attended preschool for two years? Since she is entering Kindergarten in the Fall we were given the chance to attend a program put on by the Hearing Resource Center that we work with. Free Blogger Opportunity – Join us in this educational and fun giveaway! Leap Pads are incredibly cool because they never seem to go out of style. 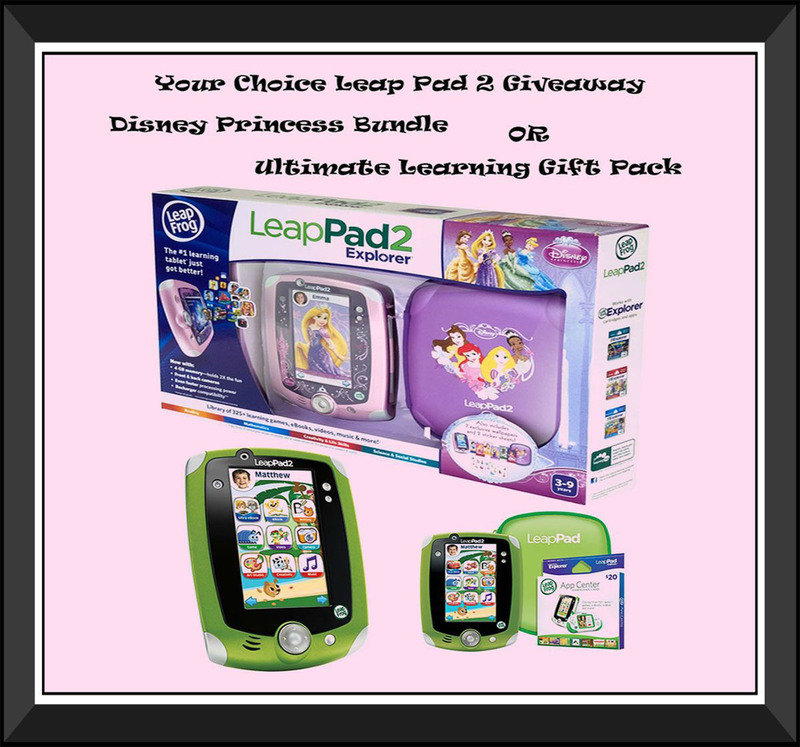 I know Little One would jump at the chance to have a Disney Princess Leap Pad Bundle for sure! Back when I was in High school a group of us were all hanging out at a friends house one day for lunch. Being typical teenagers we of course all were hungry and one of my friends shared this great snack. Of course, we also added a generous amount of brown sugar to the top of the bananas but I omit that when making this snack for my kids. But for a treat you could easily add a sprinkle of sugar! 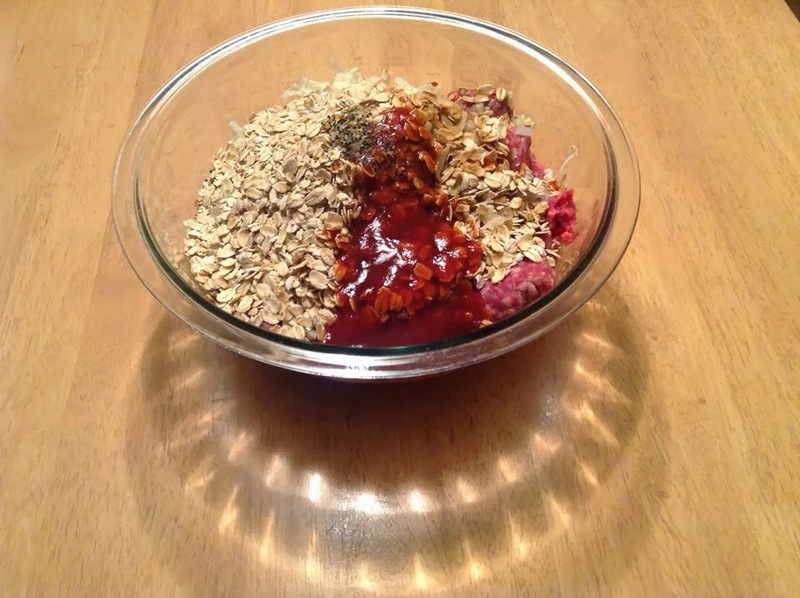 What I love most about this is how simple it is and that it has carbs, protein and fruit making it a quick and easy balanced snack. To make this simply spread your desired amount of Peanut butter on a tortilla (we use the smaller ones - great size for kids) and then slice your bananas (or apples) and place on top. Then give it a roll and your done. Cloth For a Cause Build your Stash Bash GIVEAWAY! There were a few reasons why we chose to use cloth diapers for our kids. For us it was a combination of saving money, being kinder to the environment and the fact that our children's sensitive skin reacts to traditional disposable diapers. Some families while burdened by the regular cost of disposable diapers find the start up cost of cloth diapers prohibitive. These families are part of the one in three families in the United States and Canada who have to choose between buying disposable diapers and buying food or paying rent. Regardless of why these families choose cloth, the start up costs can often be intimidating. For that 33%, the start up costs for cloth diapering can be crippling and seemingly insurmountable. That's where Cloth for a Cause, Cloth Diaper Addicts, Viva Veltoro, and Leettle Baby... and the Build Your Stash Bash comes into play. 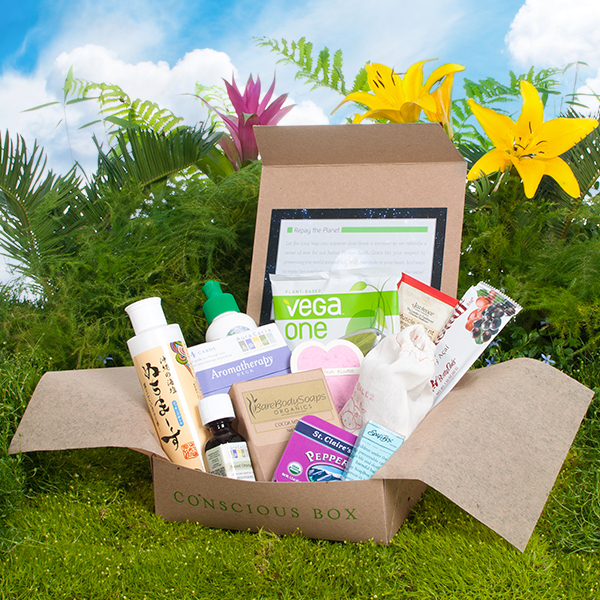 Last month one of my lucky readers won a Conscious Box, which was great. This month, Jameson over at Conscious Box has provided a code that will give you a FREE BOX! Cloth for a Cause Build Your Stash Bash Blogger Opp! Cloth for a Cause is a cloth diaper lending organization that is 100% staffed by unpaid volunteers. We primarily service Canada, but we've also been known to aid struggling families in the United States, as well. Like most charitable type of organizations, we desperately need help to meet the demand. We need help with both cash donations and material donations like cloth diapers, KAM snaps, and 1/4 inch swim elastic. Some of our chapters are getting so many applications for assistance that they are unable to keep up with the demand, so diapers are desperately needed... particularly in Nova Scotia. 100% of all cash donations go directly to Cloth for a Cause. So what does this mean for bloggers? Bloggers can help Cloth for a Cause out by taking place in the Cloth for a Cause Build Your Stash Bash, hosted by Cloth Diaper Addicts, Leettle Baby, and Viva Vel Toro. This event is going to be amazing and huge. We've got some amazing sponsors lined up, including Cozy Bums, Nicki's Diapers, Lagoon Baby, AppleCheeks, Diapers by Chris, and more! 100% of the funds raised go directly to Cloth for a Cause. 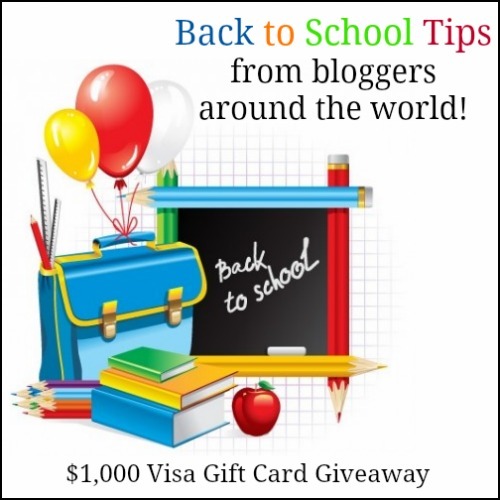 Prize: $1,000 in Gift Cards up for grabs! Since I stared eating gluten free, my biggest source of frustration was finding a good bread recipe. During that time I definitely fell in love with Udi's products and when I was not trying experimenting with a new bread recipe at home, I would simply buy a loaf at the store. But being the frugal person that I am I just couldn't bring myself to continue to pay upwards of $6 for a loaf of bread. 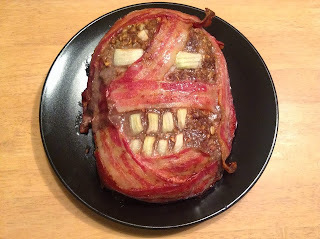 So, I was happy when last week during my latest "experiment" I finally found a recipe that worked for me. I love to keep plenty of costumes around the house for the kids to play with. This also works out great for wearing to birthday parties, special dress up days at school and lately for when our oldest is required to bring in props for drama class. Our son loves to dress up and especially loves it when we turn a corner and he is able to surprise us, so it was no shock that he was excited to try out this Jango Fett costume. Since he is turning 11 this month we ordered a size large, which states it is for ages 12-14 where the size medium is for ages 8-10 so he will be able to get some extended use from this one. I think it is a great bonus that you can order costumes year round and have them shipped right to your door! Of course everybody loves a great party, so when I heard about the Ultimate Blog Party I had to join in! I started blogging in 2011 and originally was keen to have a way to document our lives and share some wonderful things we love. This evolved into also reviewing products and having giveaways, along with continuing to share our favourite moments. One our favourite things to share is food and we have some great recipes to check out. This banana bread recipe is a hit with our children (otherwise known as the monkeys), these spring rolls are a great appetizer, and this is a great idea for a quick veggie side dish! Happy birthday to Heather at The Parenting Patch! In celebration of her birthday, The Parenting Patch is giving away a Best Bottom Diapers cloth diaper prize pack to one lucky winner. The Best Bottom Birthday Bash prize pack consists of three (3) Best Bottom shells in choice of color/print, nine (9) Stay Dry inserts in choice of size, and one (1) microfiber overnight insert in choice of size at a value of 90.80. Sherlock Holmes and Doctor Watson are out on a camping trip. They trudge all day, covering lots of miles, and finally decide, just as dusk is falling, that it's time to set up camp for a night. They put up their tent, start a fire, cook a simple meal, eat, and both being exhausted from the day's exertions, decide to go to sleep. At about 3 in the morning Holmes shakes Watson awake and says, "Watson, look up at the stars in the sky and tell me what you deduce from them." I love it when I find quick and easy vegetable side dishes and this one worked out great so I thought I would share. First trim ends of peas if needed. Peel carrots; cut into 2 1/2- x 1/4- x 1/4-inch (6 cm x 5 mm x 5 mm) sticks. Set aside separately. Is it ever okay to steal??? As I take public transit everyday back and forth to work I meet lots of people. While waiting at the bus stop there are some regular people I see and we quite typically strike up a conversation while waiting. Recently I had an interesting conversation with someone while waiting at the bus stop. Someone he knows works in loss prevention at a department store in our city. told me about a recent story this person had shared. A man with a baby in a stroller was stopped as he was heading for the exit of the store and asked to lift up the blanket covering his child. As part of the stores process they had already called the police. Subscription boxes are a common thing nowadays, with a large variety of options to try out. I myself have never tried one so I am excited to get to try a Conscious Box. With the allergies that we suffer in our household we try to limit exposure to irritants as much as we can by using more environmentally and allergy friendly cleaning products, laundry detergent, etc. We also are switching up our eating habits, focusing on eating healthier products that are not full of ingredients that one cannot recognize. I have no trouble picking my Most Embarrassing Moment. It involves my mother and occurred back when Jeremy and I were teenagers and had just started dating. We went on a day trip and he came along. After doing some shopping at a department store we decided to go enjoy our picnic lunch in a park. Today's post for the Blog Challenge is to write about your hobbies. Here are all the things I like to do although some of them I have not done in some time. The Hobbit: An Unexpected Journey Blu-ray Combo Pack Giveaway! The Hobbit: An Unexpected Journey just came out on Blu-ray & DVD March 19th. I haven't yet seen this but it looks like it would be a great movie. J.R.R. Tolkien’s epic adventure follows the journey of Bilbo Baggins, who is swept into an amazing quest to reclaim the lost Dwarf Kingdom of Erebor from the fearsome dragon Smaug. Approached out of the blue by the wizard Gandalf the Grey, Bilbo finds himself joining a company of thirteen dwarves led by the legendary warrior, Thorin Oakenshield. Their journey will take them into the Wild; through treacherous lands swarming with Goblins and Orcs, deadly Wargs and Sorcerers. From Academy Award®-winning filmmaker Peter Jackson comes “The Hobbit: An Unexpected Journey,” the first of a trilogy of films adapting the enduringly popular masterpiece The Hobbit, by J.R.R. Tolkien. Today's prompt is to write what you do when you get alone time. Usually I achieve alone time by having a relaxing bath or by going grocery shopping. I can sometimes manage to have a bath without a kid coming in wanting something or deciding my bath is a perfect place to play with their bath toys, regardless of the fact I am in it. Sadly, we only have one bathroom so it is difficult to just lock oneself away. For real actual alone time that happens on work trips where I get to stay in a hotel. 5. Sometimes honestly I escape to another part of the house and purge through stuff or organise. Hmm.. Today's blog challenge post is all about Fears – I have a few of them. Every winter mice end up entering our nice warm house through our garage. And inevitably at some point I am standing in the laundry room when one decides to skitter across the floor. Which results in my jumping on the nearest chair and screaming. Which then makes my husband think I have fallen or something (like the time I screamed down there when I was pregnant). I don’t like creepy crawly things in general, bugs and most of all I cannot stand grasshoppers. Just the way they jump without prediction makes me freak right out! 2. My Organized Chaos: Tammy kids are downright cute but that is not the only reason I stop by. She shares some awesome recipes (the bacon wrapped chicken was delicious) and shares how she manages the chaos in her home (and how sometimes it gets the best of her). I use my ipod at work sometimes when I get tired of listening to the radio. I desperately need to get on and add some new songs onto it, especially since I still have an itunes gift card sitting here waiting to be used. What is my dream job?? I have been at my current job for 10.5 years in addition to the 9 month Inter-ship I completed prior to that. Is it my dream job...not quite but I like what I do (most days) and it is a reliable position with good benefits, pay etc. When I started that intern-ship I definitely did not picture this becoming my career path but after being called back four months after the end of it, landing a full time position and later becoming a permanent employee it was a great place to be. I can't remember what I dreamed of being was I younger, but during high school my plan was to be a physiotherapist. That required some good marks in science and math, both of which were not my strong suits and I passed on that. Day 6 of the 31 Day Blog challenge is all about your last random act of kindness. My last random act of kindness was to leave some coupons that we would not need on the shelves the products while at the store. I know that I love finding these when others leave them so it is great to pay it forward. If I am busy channel surfing there are some movies that for whatever reason I find that I simply feel compelled to sit down and watch. Some for the actors in them, some for the story, a catchy tune in the movie or simply some great memories. For day 5 of the 31 Day blog challenge here is a list of movies I simply cannot resist watching again and again. What are some movies that you simply cannot resist watching?? Welcome to Day 2 of the blogging challenge I mentioned yesterday. 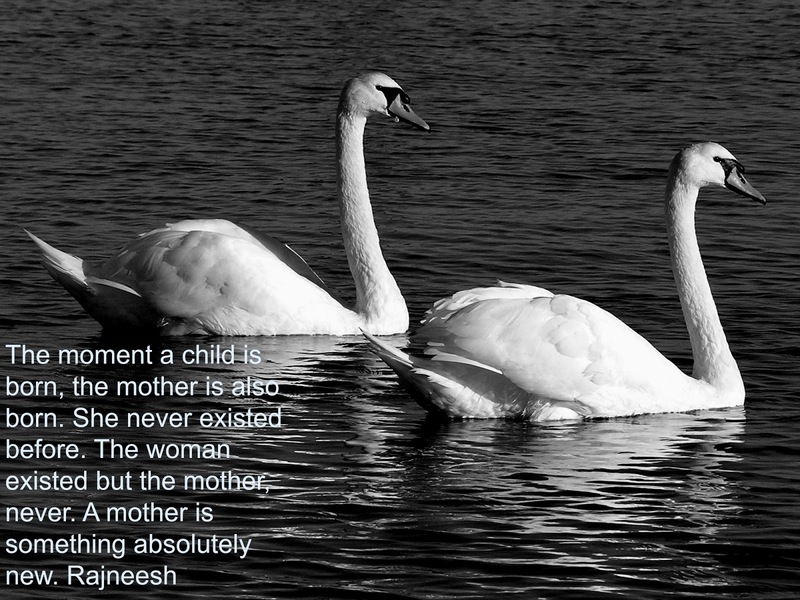 Today I am sharing some of my favourite quotes. While I have been striving to write more often on my blog, I will admit that I am definitely not at the point yet of regular daily postings. When I saw the chance to be part of a 31 day blog challenge hosted by Fabulous Finds by Tiffany I thought it would be a great opportunity to boost my postings and for you to find out more about me. Earlier this week Nathan asked me what should have been a fairly simple question: When is my friend coming for a sleepover? Pretty simple right, let him know the day and move on. And that is where simple suddenly became a little more complicated. Like most families part of our bedtime routine is to read books. Now that Nathan is older he typically spends time reading on his own as he reads chapter books. Part of his homework though is to spend time reading out loud to work on his word pronunciation. So we do get to hear what he is reading. Every night though (unless we are out late or too sick/tired) Karensa cuddles up with one us to read a book (or two or three) before bed. Sometimes she even sits with Nathan and he reads to her. When it is a book that Nathan really likes, typically one I read to him when he was younger he will join us. Below is a list some of our favourite books and why they make the list. We have a good collection of books in our house and when we want something different we take a trip to the library. But some books are just so good that they get read over and over! The kids and I had a good time making some Valentines Cards for school the other day. I love how each of Karensa's turned out so unique! Being pregnant with our first-born I must admit the most stressful part of the whole process was picking a name. We actually picked a name right away, the only problem was that the name was perfect for a girl, but not so much for a boy. This was perfectly fine until my husband found out we were having a boy three weeks prior to his birth. During a scheduled ultrasound to check on my previously noticed placenta previa, he could not help but notice the tell-tale sign that we were due to have a son. I had to take his word for it since the ultrasound technician would not show me the screen. 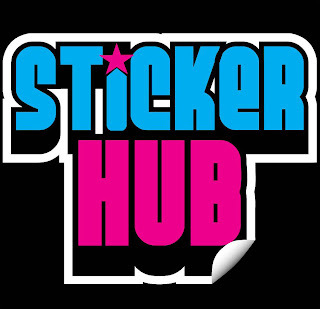 When we recently reviewed stickers from Sticker Hub I was very pleased with the quality and service from Sticker Hub. Now one of my readers will get a chance to win their own set of stickers by filling out the Rafflecopter form below. The great part is custom sticker designer is easy to use and you will get to create your own personalized stickers! Good luck! We went skating this past weekend and it was Karensa's first time on skates. She would have been more than happy to just have her brother push her around the whole time! I came across this list that a co-worker gave me as I was cleaning up my desk at work the other day. Hope this gives you a good chuckle and be sure to enjoy your weekend! Welcome to the 2nd annual Cupid’s Cash Giveaway hosted by MamaNYC! Everyone loves to get gifts on a special occasion and one lucky person is going to win a HUGE cash prize! I have teamed up with a great group of bloggers to help celebrate Valentine’s Day! This event is going to run from February 1-14, 2013 and is open to residents WORLDWIDE. 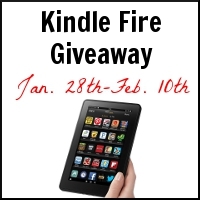 Keep reading below to find out how to enter this giveaway! One lucky winner is going to receive. . . 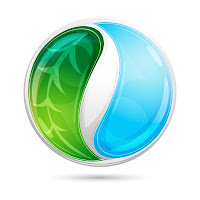 Spend With Pennies is your one stop for all things free and frugal. In today’s economy, we need to stretch every dollar we can. Spend With Pennies helps make that simple by finding the most current deals, freebies and prizes for you every day! 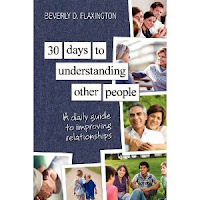 In my review of Understanding Other People by Bev Flaxington I talked about how I have had communication difficulties at work and how this book could help improve communication skills. I recently was able to review her next book, 30 days to understanding other people, a handy daily guide to improving relationships. In this book Bev begins by explaining how quite often we naturally want to try and change others when we have an encounter that does not go our way. However, ultimately we cannot change others however we can change our communication patterns with them. This can be easier said than done, so thankfully this book has 30 days of lessons to help you. I recently had the opportunity to create some stickers through Sticker Hub. Using the logo for the Hearing Society where I serve as Vice President I created some great stickers for us to hand out to promote our services. 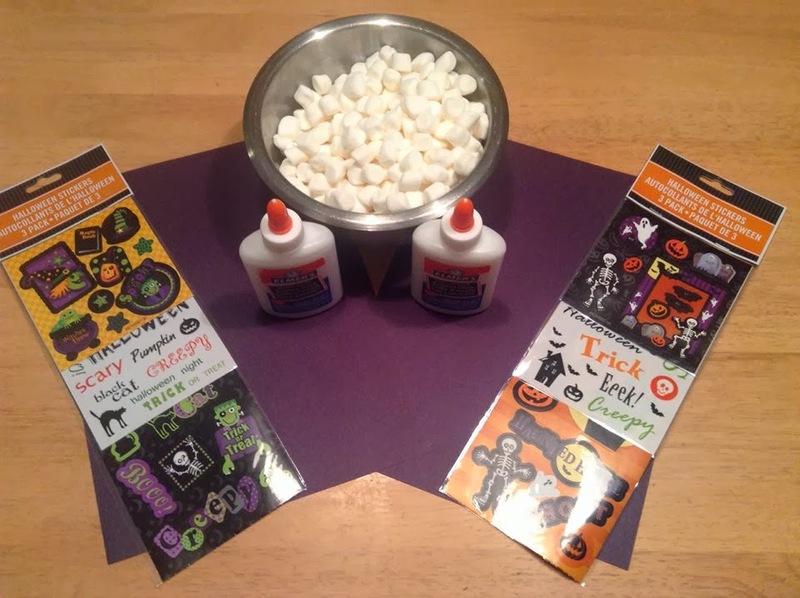 Creating the stickers was an easy process using the online Sticker Designer. Step by step I was quickly able to choose my template shape, size, material and quantity. First, I simply uploaded an image and was able to customize it by choosing borders, colors, adding text, etc and my sticker was ready to be ordered and shipped. I snapped this picture of Nathan tonight to post on Facebook so our hairdresser could see how long his hair was. He has been growing it since after his last hair cut in September and is not planning to cut it until the snow is gone. Which could be as late as around the end of April. He then asked if I would post his picture for my Wordless Wednesday! So cute that he sees it as something cool to get his picture posted for everyone to see! Given that where I live we experience winter weather for about 6 months I find that my skin definitely suffers once the cold weather hits. Throw in the fact that I also have sensitive skin and the harsh conditions can play havoc with my skin. I admit that generally I have a pretty basic skin routine. A mild soap and a facial wash. I use moisturizer regularly on my hands since they get so chapped but neglect to think about my face. With my issues with dry skin I was eager to try out the Burt's Bees products Intense Hydration to see if I could have moisturized skin for those six, long months. We recently had a visit to the hearing clinic where they have a growth chart and mark the children's height at each visit. Soon after I noticed the below on our Kitchen wall. Karensa clearly felt that she should also have her height marked at home and included her own unique signature. I had to be sure to get a picture since I know that I will need remove this off the wall when we move. I have been keeping myself busy during my week off from work getting rid of stuff around our house which we don't need. This means great news for my CANADIAN readers. I cleaned out my coupon stash this weekend and found approximately $60 in coupons that my family will not use. So I am going to pass them onto one of my lucky readers. I hear and see it everywhere this time of year..Scrolling down my Facebook Wall the word resolution is popping up everywhere and conversations abound about what everyone’s New Year's resolution is for the coming year.. I don't make New Year's resolutions because I am pretty sure that I won't follow through on them. After the Holiday's I am looking for things to slow down a bit rather than add something to my to-do list. 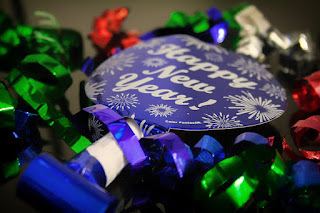 Welcome to 2013: $25 PayPal Cash Giveaway! I hope that everybody had a great time ringing in the New Year! In recognition of the start of a New Year I thought I would have a Giveaway for some PayPal Cash. Perfect to use for those leftover bills you still need to pay or something special you still want to buy.